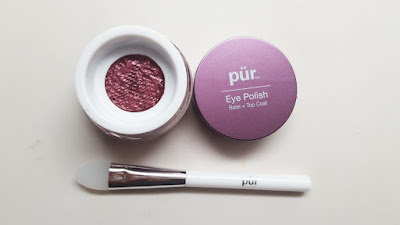 Back with another review! 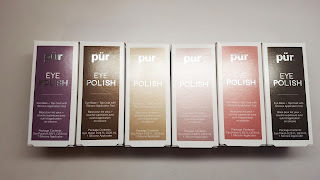 So I have these awesome Pur Polishes to show you. It's such an interesting formula and the payoff is amazing. Check it out! 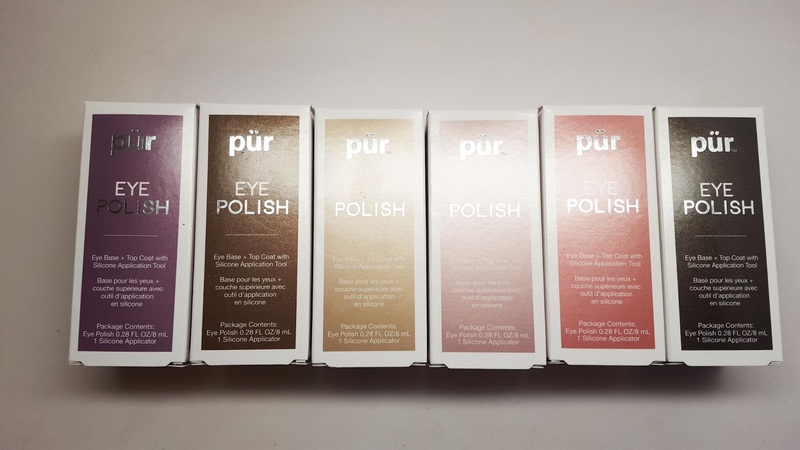 The Pur Eye Polish is described as a Pure Pigment Eye Primer + Top Coat. They also include a really nifty Pro Silicone Application Tool. 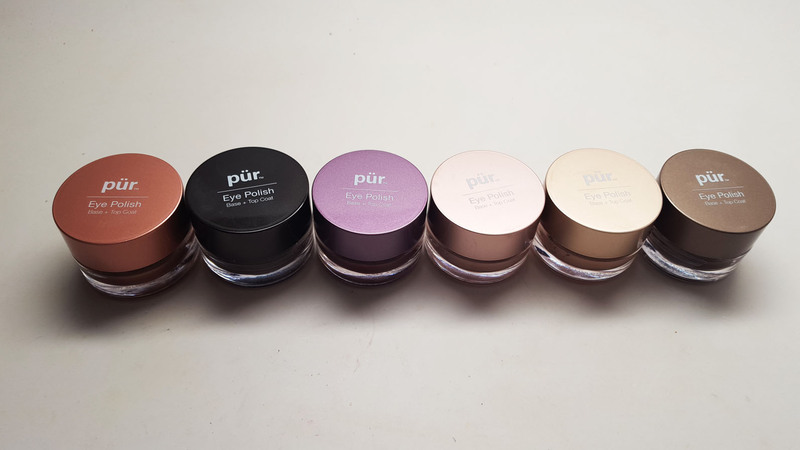 I'm loving how Pur Minerals has really stepped up its game and come up with new, innovative makeup products and tools. I'd describe this eye polish as a cushion formula, where you have the wet product underneath a type of netting to keep it from drying out and applying too much. 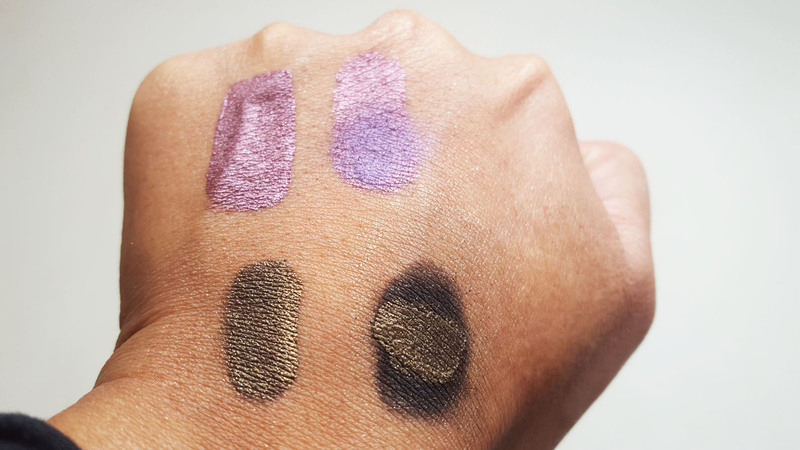 I love the little silicone applicator for picking up the product and applying the max amount of opaqueness; it almost mimics a finger patting on your lid. 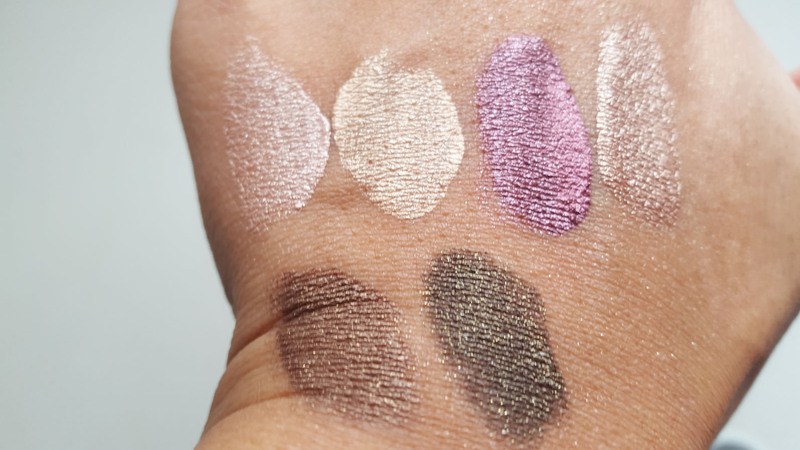 My favorite would have to be Caviar for a super smokey eye. Here it is on my lid, the Caviar dotted on top of black shadow. 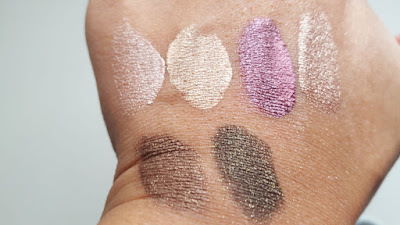 I have a gorgeous FOTD coming up showing these looks soon. In sum, I really like the product. It's a bit pricey so you should really swatch the colors you like to find your favorite and start there. But it's so new and interesting that you should definitely give it a shot.